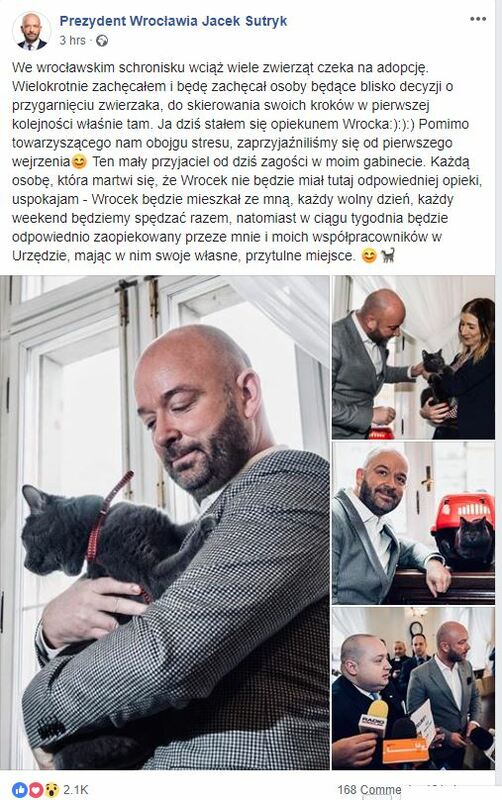 An abandoned cat is Feline fine after finding a new home - with the mayor of Wrocław. The kitten was found in the early hours of Friday morning after being dumped by a family at a bus station in the city. The family, two adults and a boy and a girl, were reportedly planning to catch a bus to Prague but didn’t realise they couldn’t take the moggy with them. 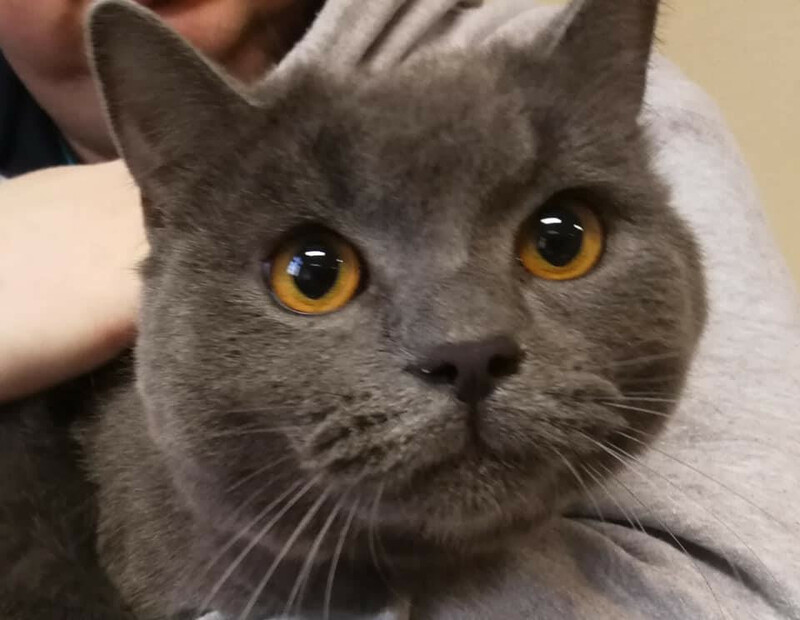 Instead they left the British shorthair cat in a corner of the bus station where it was found by a member of staff who took it to a local animal shelter. The shelter then posted the story on social media where it was seen by Wrocław mayor Jacek Sutryk. Taking heart, the mayor then made the surprise move of posting on Facebook the news that he had decided to adopt the cat and invited locals to help name him. Today he posted an update saying the cat’s name was Wrocek and that he had officially moved in. 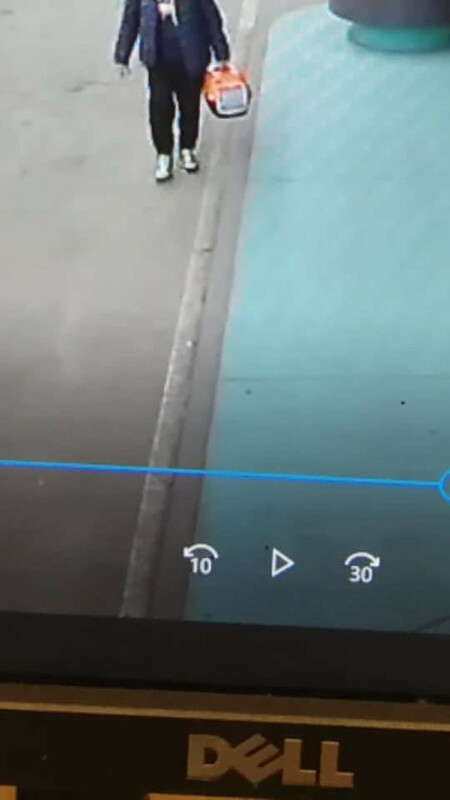 Prosecutors say they have now been contacted and if the person responsible for leaving the cat can be located and is found guilty of deliberate abandonment, they could face up to three years in prison.